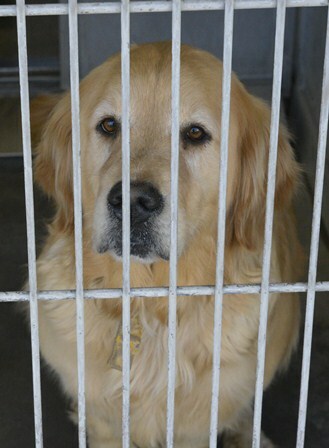 Nearly 200 dogs that have been at the San Bernardino County Animal Shelter in Devore as part of an animal cruelty, neglect and abandonment investigation will be available for adoption beginning Monday, Feb. 23, 2015. Some of the dogs will be taken to the Upland Animal Shelter, Rancho Cucamonga Animal Shelter and Inland Valley Humane Society & SPCA in Pomona. Looking for a male Golden Retriever. 5 years or younger. My second home is in Crestline so I can come in and view at any time. Great! Please visit http://wp.sbcounty.gov/dph/programs/acc/ for information on adoptions. Wow, it’s good to know that there are people like you in the world. That’s awesome that you guys were able to save so many animals. I’m sure that took a lot of effort. Hopefully now you’ll be able to find animal care centers to make sure the animals are in good shape. Hi Joanna, you can always call or visit the Shelter or visit their website http://www.sbcounty.gov/dph/acc/frameset_adoptable.asp to find out if the breed you want is available. Devore Animal Shelter 19777 Shelter Way San Bernardino, CA 909-386-9820. 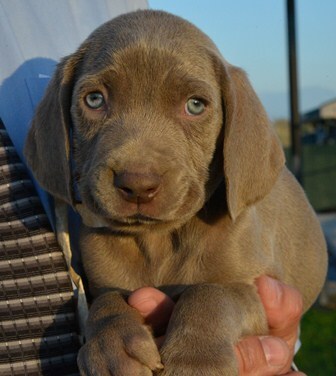 I checked both websites and I cant find the dogs listed above… I really want t adopt Labrador Retriever.. Can you please assist? Hi Michelle, we don’t have any labrador retrievers at the County animal shelters today but you might check with your local cities to see if there are any available there. You can search by breed and city at http://www.petharbor.com. Looks like City of Rancho Cucamonga and City of San Bernardino may have some if you look there. Good luck! I would love to adopt one of the Pomeranians if available. Or if not one of the yorkie’s, I had three small dogs, and two have passed in the past year of old age. I have a very small long hair Daschund who’s 12 and loves dogs, and me. I’m home all the time. Hi Nelia, you can search dogs by visiting http://www.sbcounty.gov/dph/acc/ You can also visit http://www.petharbor.com/ to view pets at other shelters in your area. Hi Lu, thanks for your interest in the shelter animals. To search what is available, visit http://www.sbcounty.gov/dph/acc/ You can also visit http://www.petharbor.com/ to view pets at other shelters in your area.